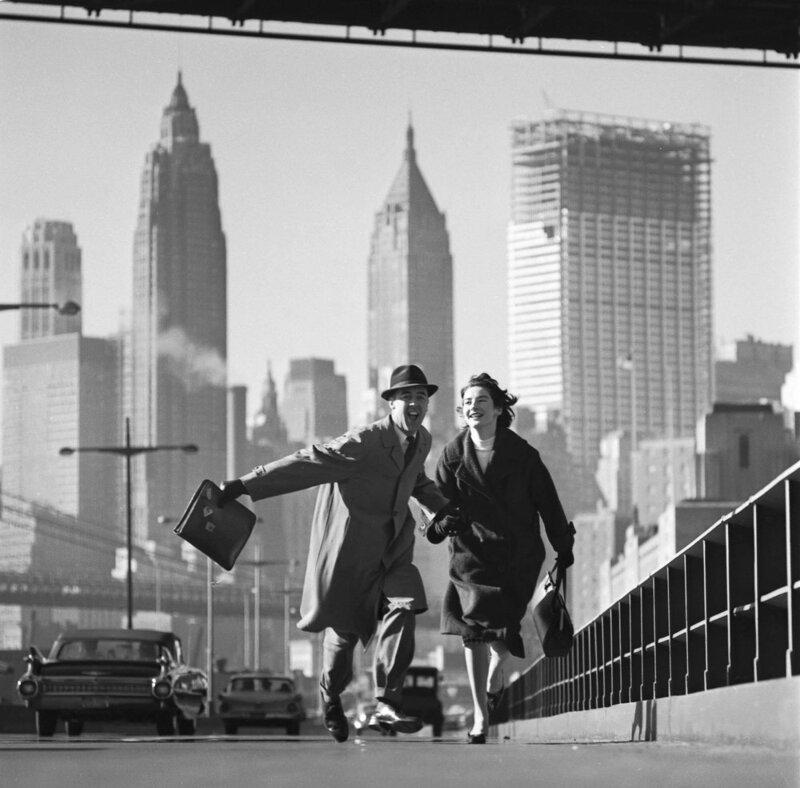 Gallery Vassie is extremely proud to present an exhibition of the work of the legendary British photographer Norman Parkinson. Whose career began in 1931 and went on to span a remarkable seven decades, bringing him worldwide recognition. Although his work has been exhibited extensively and is represented in key Museum and private collections internationally, this will be the first time that Parkinson’s photographs have been exhibited in The Netherlands. 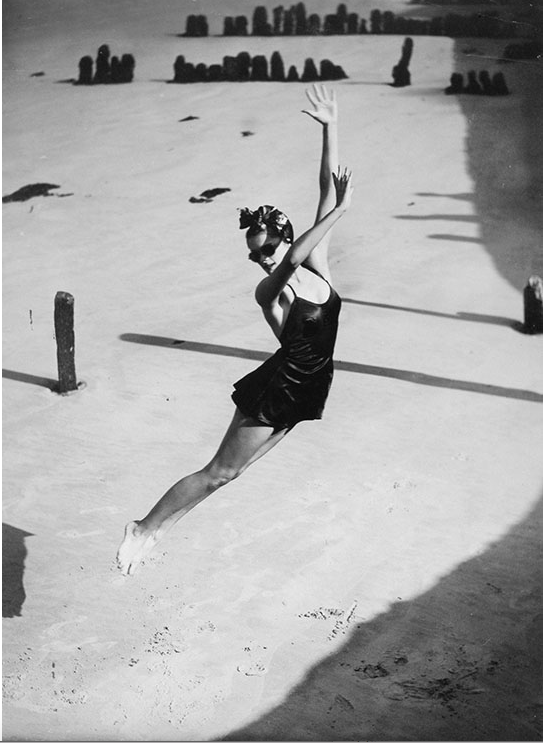 The show will include many exceptional, rare and early Vintage Silver prints from the 1930s, 40s and 50s. 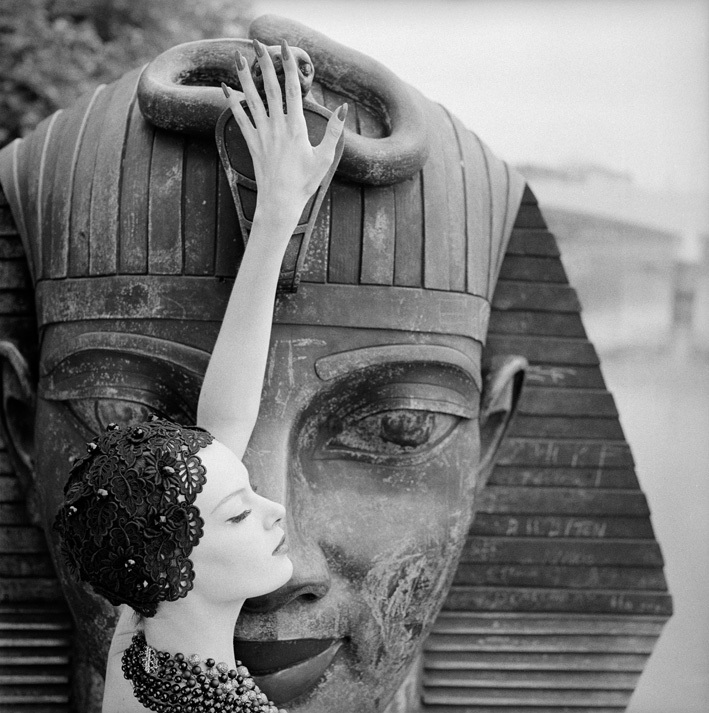 This exhibition is a lavish display of Parkinson’s long career as one of the great pioneers of fashion photography. He became famous for his iconic sense of style and glamour, his unexpected and unique approach, bringing a freshness, to the sometimes staid genres of fashion and portrait photography. Heralded as one of the true innovators in his field, he pushed the boundaries of the day by bringing the model out of the stuffy, rigid studio environment and into a more dynamic outdoor setting. He set the model against unusual and daring backdrops, such as the gritty working-class districts of London and he shot them only in natural light, pioneering ‘action realism’, a photographic style that persists today. 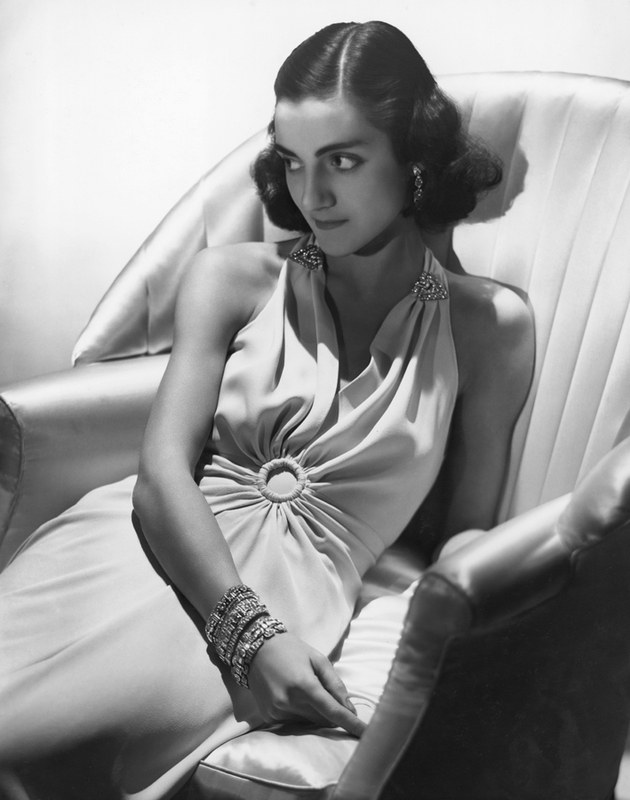 “All the girls had their knees bolted together” Parkinson said, recalling the work of fashionable photographers of the 30s like Cecil Beaton and Edward Steichen. He worked for publications including, Vogue Magazine, Queen, Life, Town & Country and Harper’s Bazaar, and these images are shown here alongside a number of previously unseen images. 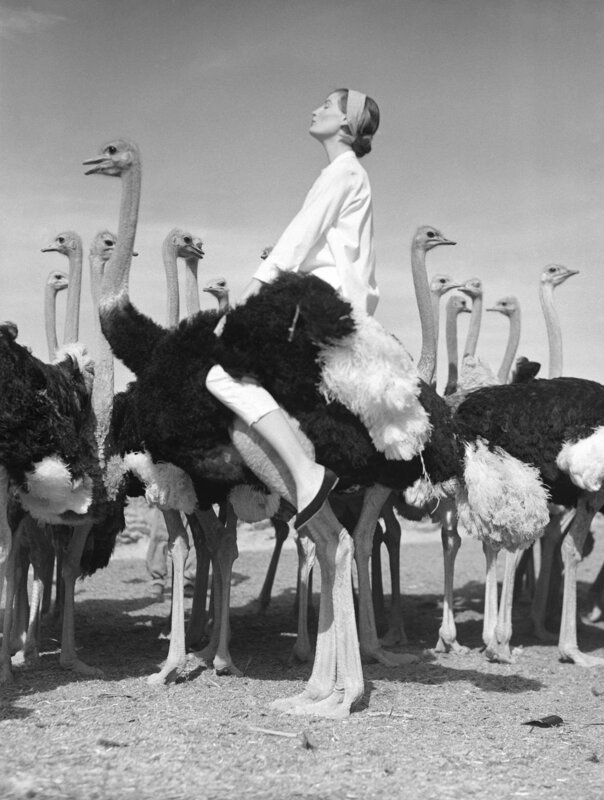 Norman Parkinson was the predecessor of the likes of David Bailey and Brian Duffy, who both shunned his elegance for their own flavour of photography in the 1960s, but who owed much of their success to the trail that Parkinson had literally blazed before them. There is no question that he remains a seminal influence on subsequent generations of fashion photographers. Many of his most celebrated images, such as, a satin-clad model (actually his stunning wife Wenda), in muted colour, reclining against a Rolls Royce Silver Ghost in 1950 and the happy young couple, with brief-cases in hand, on East River Drive running towards the camera with the New York skyline as their backdrop – can be seen here alongside images that have never before been exhibited. Parkinson was famed for capturing many of the greatest icons of the 20th century as well as some of the world’s most beautiful women. Including Audrey Hepburn, Wenda Parkinson, Montgomery Clift, Ava Gardener, Lisa Fonssagrives (later Mrs Irving Penn), Vivien Leigh, Apollonia van Ravenstein, Raquel Welch, Jean Seberg, Iman & Jerry Hall. This exhibition displays the legacy that he has left us, which is unquestionable and he will no doubt continue to inspire for generations to come. Norman Parkinson died on location in Malaysia in 1990.